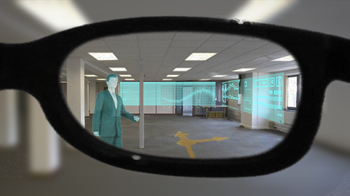 Integrate information system to real-world environment with augmented reality ! Holography is still science fiction. But today, devices can give the illusion of it.